Quietly announced two weeks ago following discussions with both the European Commission and the German Federal Cartel Office, Apple and Amazon have decided to end their deal which made Amazon-owned Audible an exclusive provider of audiobooks for iTunes. According to a Reuters report Thursday, the move puts an end to antitrust complaints by the German government and is likely to boost competition. The agreement had been in place for over a decade, since 2003. “The European Commission welcomes an agreement to end all exclusivity obligations concerning audiobook supply and distribution between Amazon’s subsidiary Audible and Apple,” the EU competition authority said in a statement. 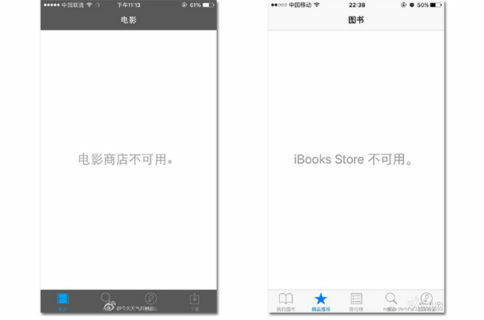 As a result of this, iTunes users should now have the opportunity to purchase a wider range of digital audiobooks from other suppliers at lower prices. In addition to iTunes, audiobooks from Audible are also accessible in the official Audible app for iOS, a free download from App Store. 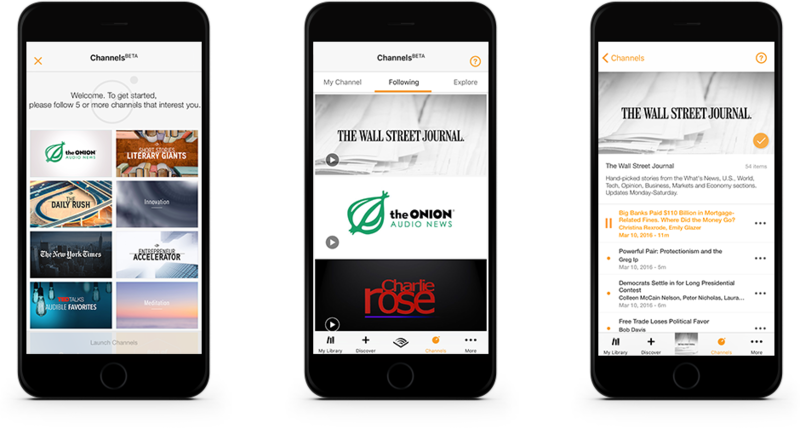 And last July, Audible announced a new $4.95 per month podcast subscription service that offers premium shows like Scientific American, The Onion and the WSJ, in addition to original shows like Mortal City, Presidents Are People Too and Breasts Unbound.